Completed in 2000, the Bivane Dam was built on the Bivane River, a tributary of the Phongolo. Conceptualised, planned and built by Impala Water Users Assosiation, the dam was conceived as a sustainable water supply for the local irrigation scheme, and to secure primary water for the town of Pongola and surrounding communities. Its waters are collected from a catchment area of 1600 square kilometres, and have a surface area of 700 hectares. 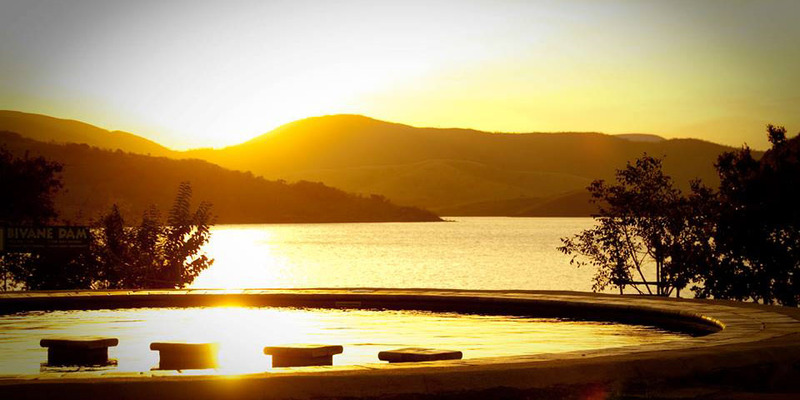 The Bivane Dam is easily accessible, situated near the centre of the triangle formed by the towns of Vryheid, Pongola and Piet Retief. The marriage of the water and the hills has produced an idyllic natural space within which, with sensitive handling, it has proved possible to accommodate both active recreation and the serene experience of nature.The dam has become a sought after destination for boating and bass fishing. 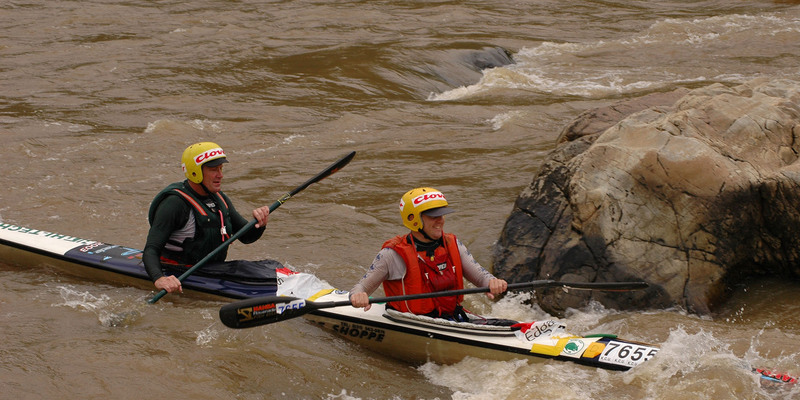 The turbulent waters below the dam wall are ideal for canoeing and river rafting, and make an exciting start to the annual Ithala Challenge Canoe Marathon. Hiking, mountain-biking and bird watching are increasingly popular. 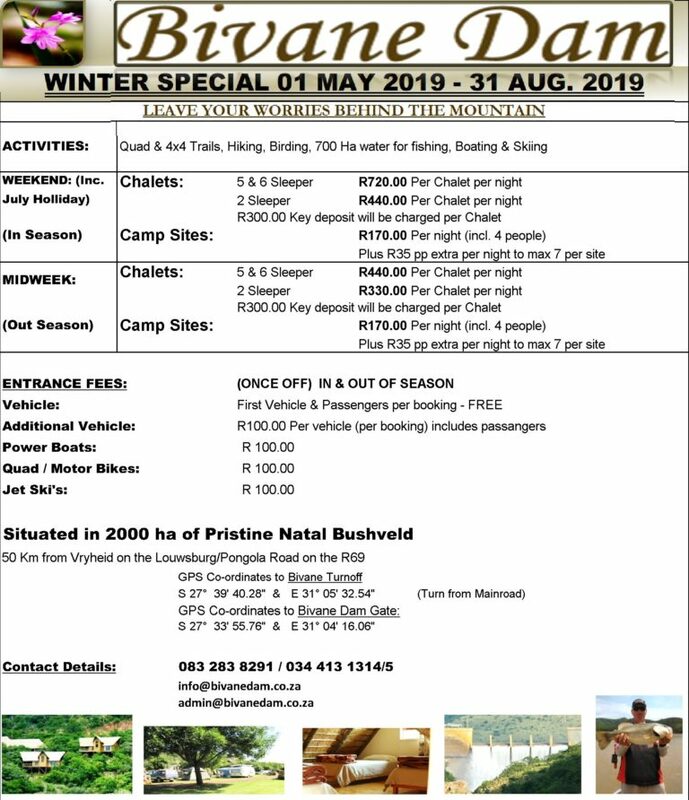 Quad bike and 4x4 trails are also available on the reserve .